Eliminates neck pain associated with traditional braces. Patented open flap technique simplifies application and makes wearing comfortable. 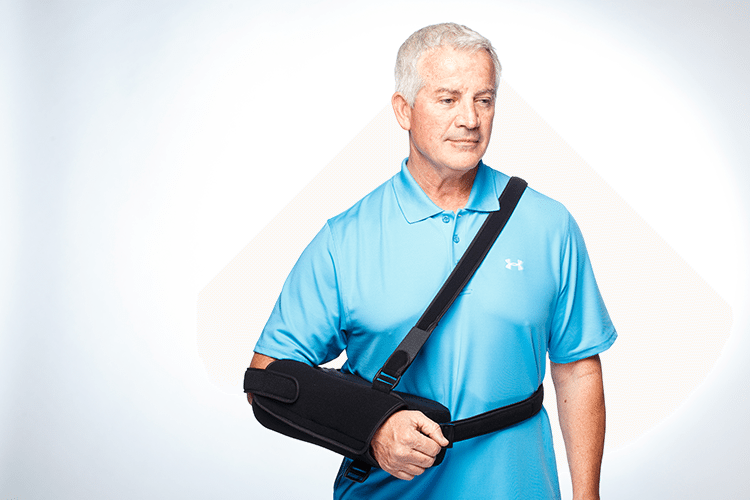 Kay Kare’s™ arm braces reduce pain and joint stress and provide support to arms affected by neurologic and orthopedic conditions or trauma. Designed and manufactured in collaboration with manufacturers, design experts and healthcare professionals. Kay Kare’s braces have HCPCS Codes. Kay Kare’s™ arm braces reduce pain and joint stress, and provide support to arms affected by neurologic and orthopedic conditions or trauma. The Kay Kare™ brace isn’t simply a revision of braces of yesterday. The Kay Kare™ design carefully considers the injury and human biomechanics, so that it works with the body, not against it. Kay Kare’s™ design was born solving a problem for real patients. It considers patient limitations and comfort, both in donning and doffing. Most Kay Kare™ braces can be applied without assistance. Kay Kare is a woman-owned business, intentional in its selection of US manufacturing sites. Kay Kare’s™ braces mean jobs for real people in economically-challenged zones. 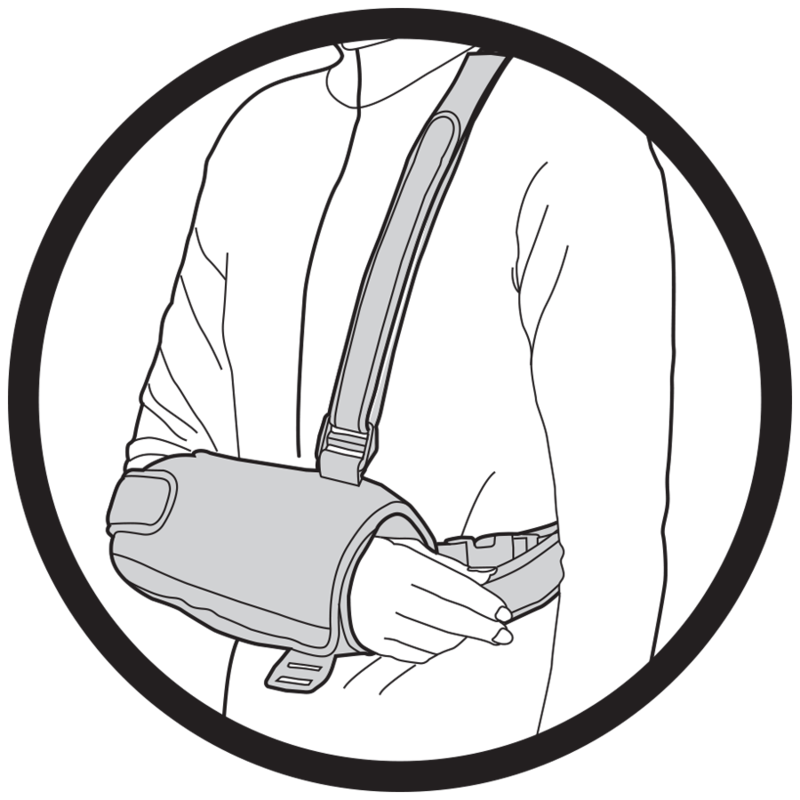 The single arm brace comes with the open flap technology for easy application. 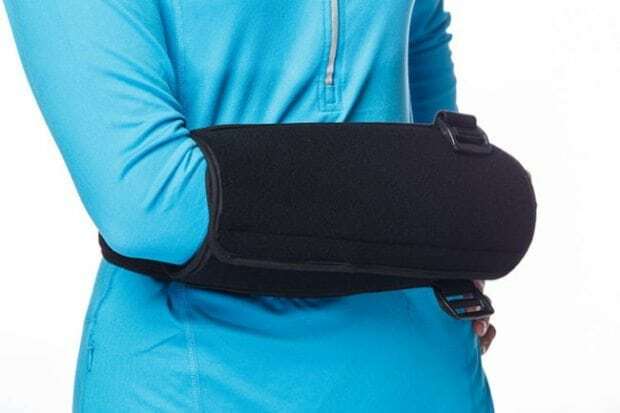 Instead of trying to move a painful or weak arm to fit in a brace, the brace itself fits over the arm. 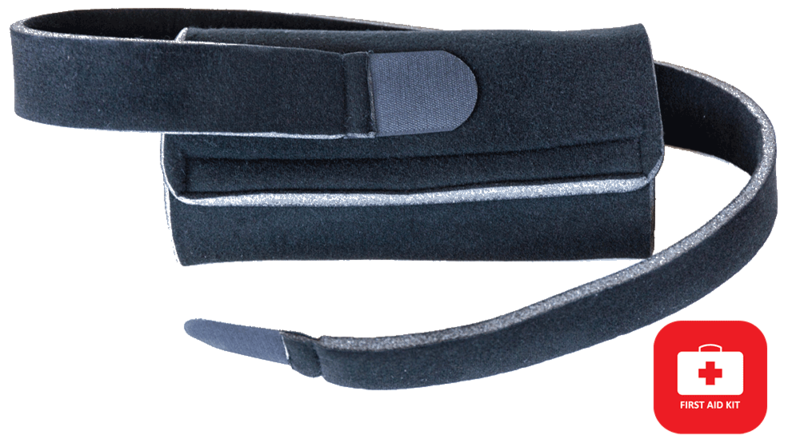 Abductor Pillow easily attached to the brace with one Velcro strip. Addition of one shoulder strap keeps the pillow firmly positioned. 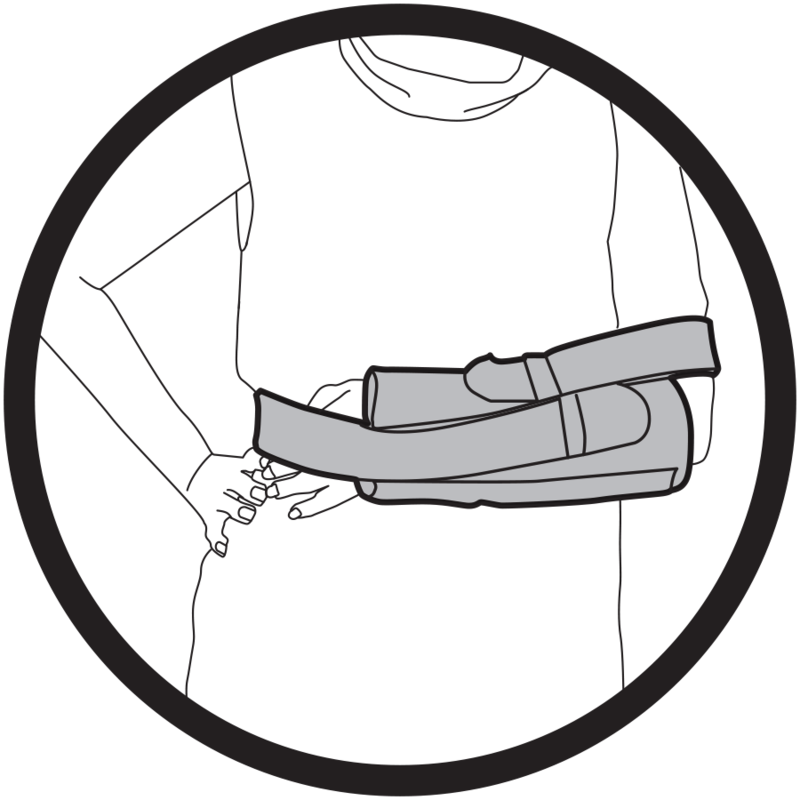 The Brace is ambidextrous and available in small, medium and large sizes. 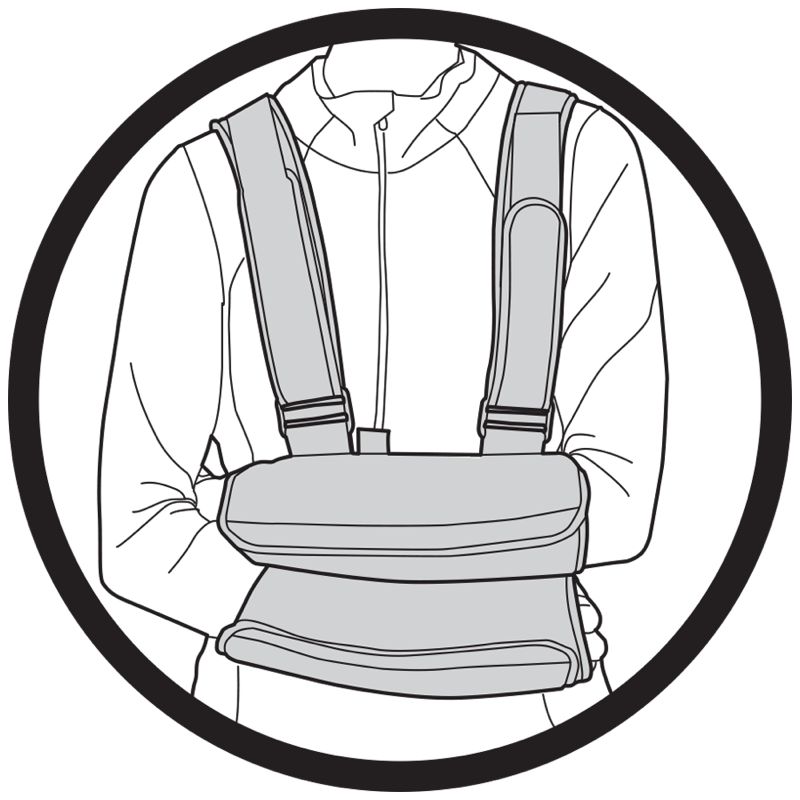 Kay Kare Multi-Purpose Arm Brace offers 2-step quick application for emergency medical care when every minute is critical to helping and saving a life. 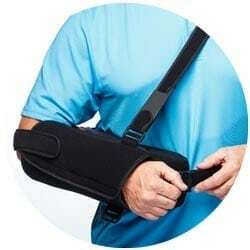 The double arm brace comes with the open flap technology for easy application. 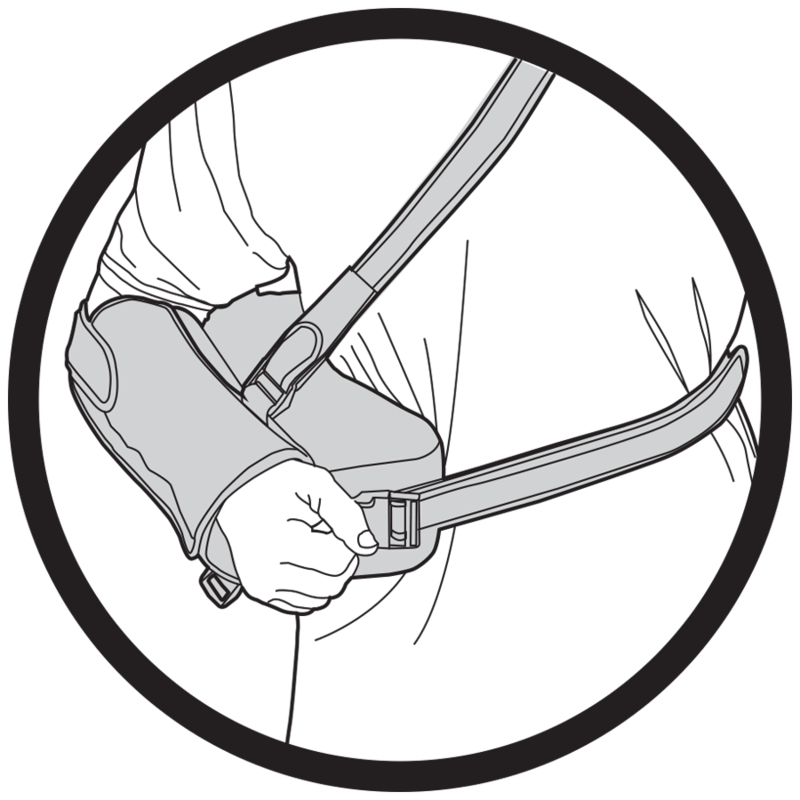 Instead of trying to move a painful or weak arm to fit in a brace, the brace itself fits over both arms. 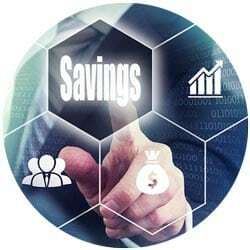 Kay Kare Disposable Arm Brace offers 2-step quick application for emergency medical care when every minute is critical to helping and saving a life. Open flap rolls over the affected part of the limb forming a sleeve securing the limb with one Velcro strip. Reduces pain and joint stress, and provides support to arms affected by neurologic and orthopedic conditions or trauma. 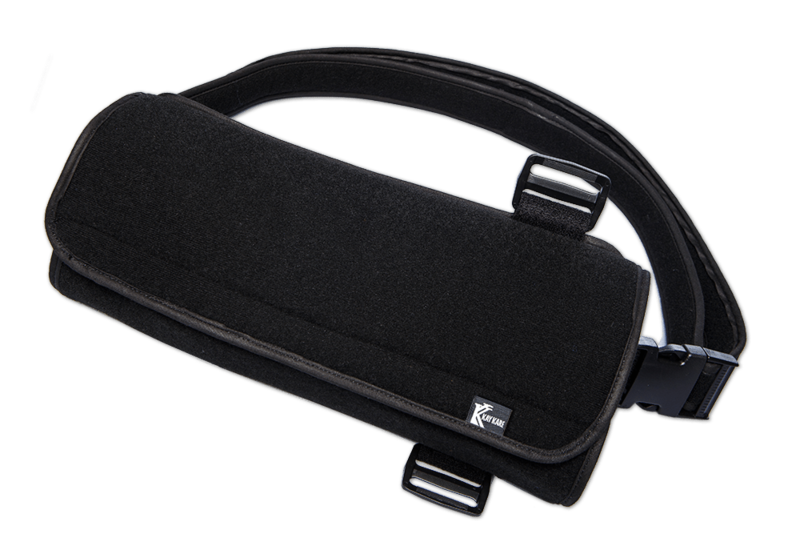 Simple, aesthetic, and elegant, the intelligent design Kay Kare™ brace minimizes number of straps and buckles. Customized braces on request for a nominal up-charge. 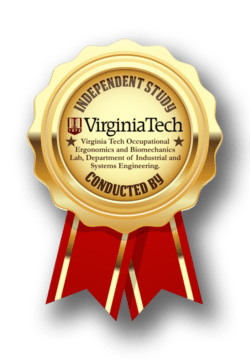 We design and develop highly engineered patient aids that provide comfort, stability, ease of use, and protection that promotes quality of care and functional well-being. We contribute a percentage of all annual profits to aid low-income women and veterans toward fostering successful entrepreneurship.